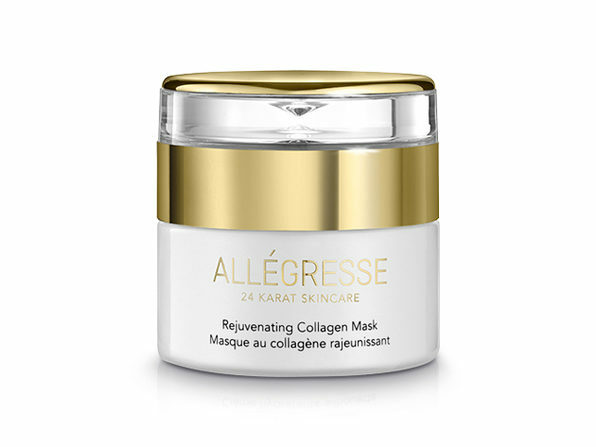 The Allegresse 24K Gold Rejuvenating Collagen Mask works quickly to nourish your face, while reducing the appearance of lines and wrinkles. 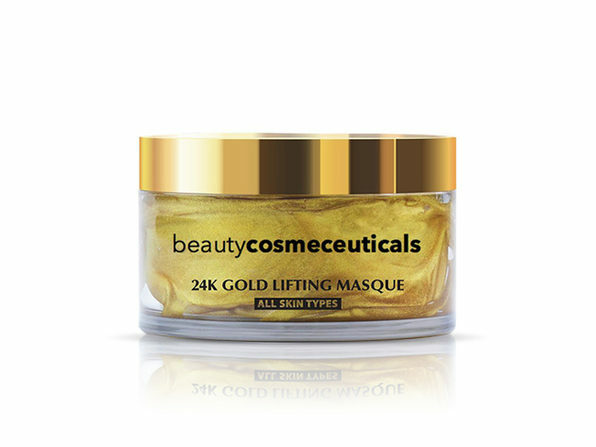 Its miracle formula packs pure gold that boosts texture and rejuvenates your skin's appearance — along with Borage Seed Oil, Evening Primrose Oil, and Pomegranate Extract. These natural ingredients are rich in Omega 3 and Omega 6 to help fight off premature aging, while also offering deep hydration and nourishment.